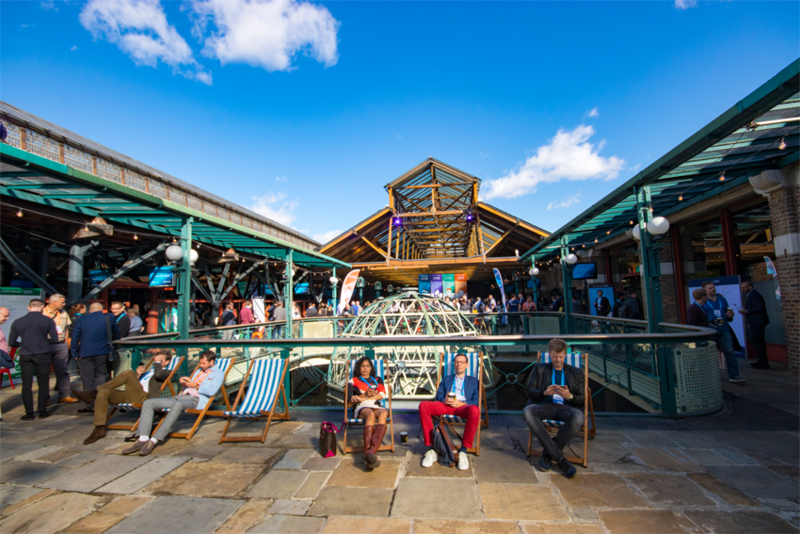 The Alteryx Inspire took place in London for the second time this year. 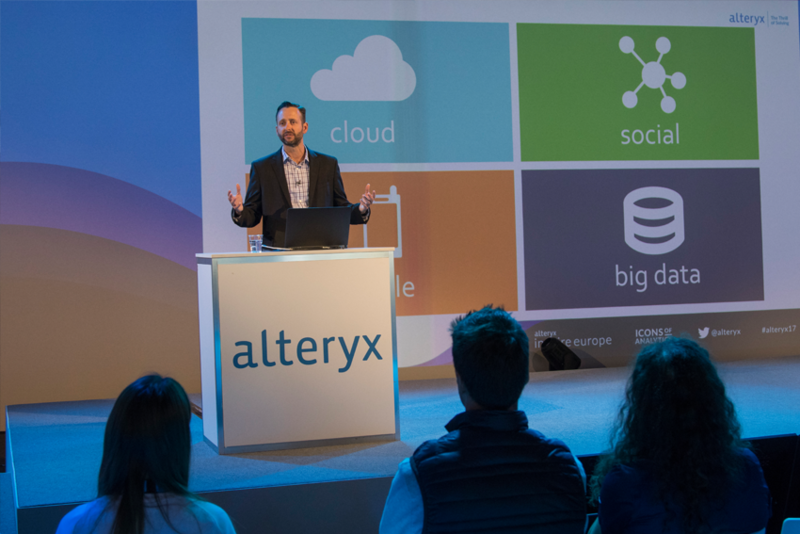 Based on real-life application scenarios, we were able to get an idea of how Alteryx can be used efficiently as a partner. 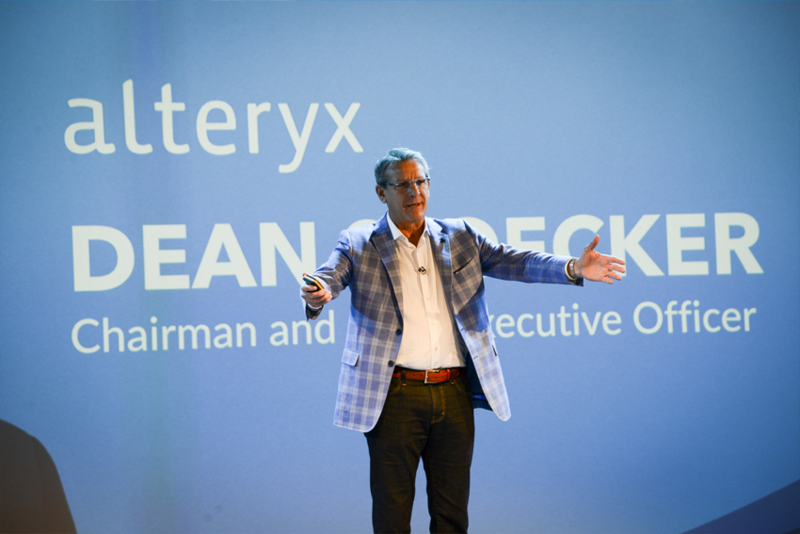 The conference gave us the opportunity to share and discuss experiences with other analysts. 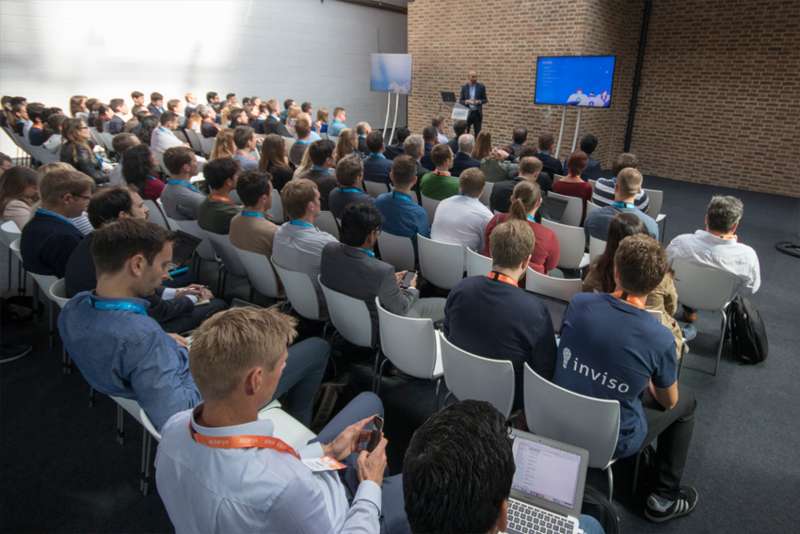 Various speakers from all over the world discussed many different aspects of Adnvanced Analytics. We are already looking forward to next year and can’t wait to immediately implement the new findings. 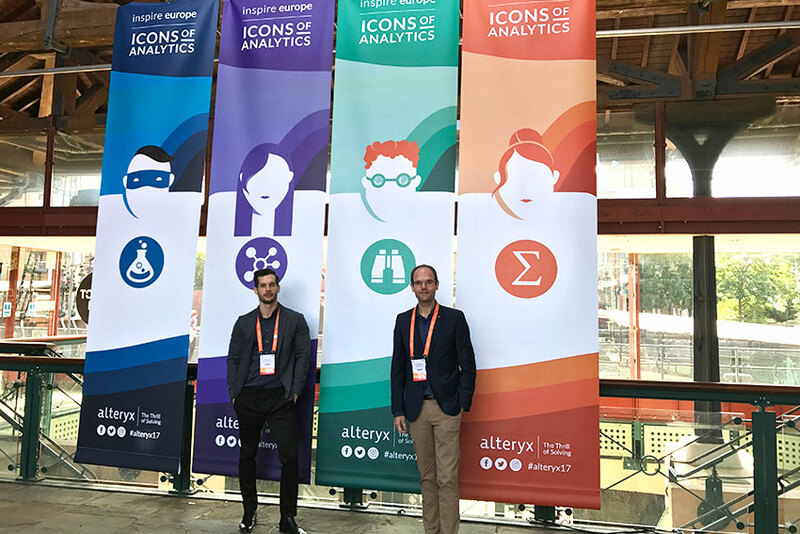 Become one of the next icons of analytics!